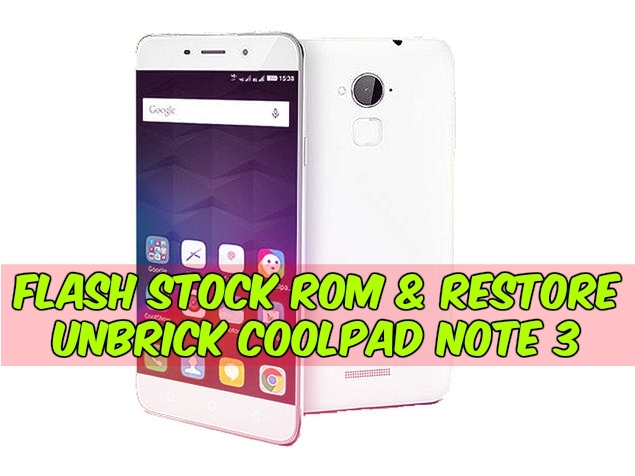 Today we share a guide to Flash Stock ROM & Restore Unbrick Coolpad Note 3. Here Is The Stock Cool UI Android Lolipop Firmware For Coolpad Note 3, If Your Device Bricked Or Hang Problem Or Phone Dead By Installing Roms Or Root, So You Can Recover Your Phone By This Guide. 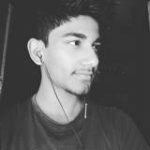 A bricked device that does not start properly or stuck in boot screen or nothing show on your screen (black screen). You can unbrick Coolpad Note 3 in some easy step. Thanks to the developer to share this method to Flash, Update, unbrick Coolpad Note 3 with sp flash tool. We will try to explain this process easily. Let’s Go To The Instructions. 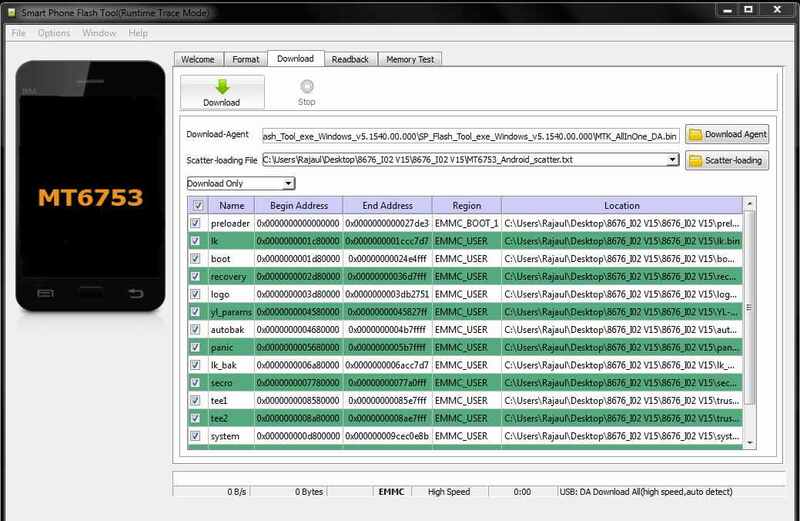 Download Coolpad Note 3 USB Driver ⇒ HERE. 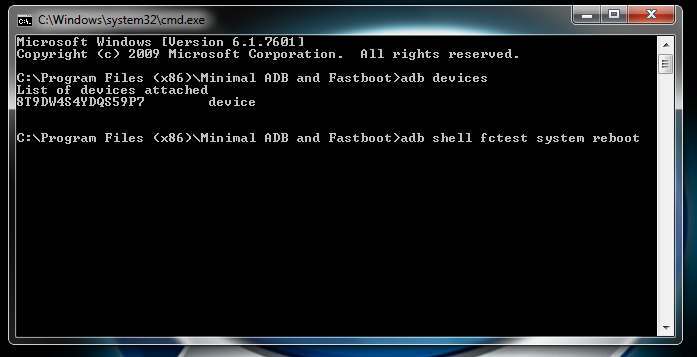 Minimal ADB tool ⇒ HERE. 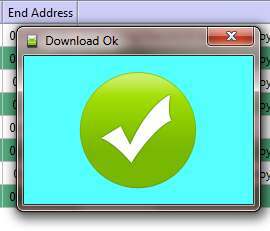 Download Stock Rom Zip File. 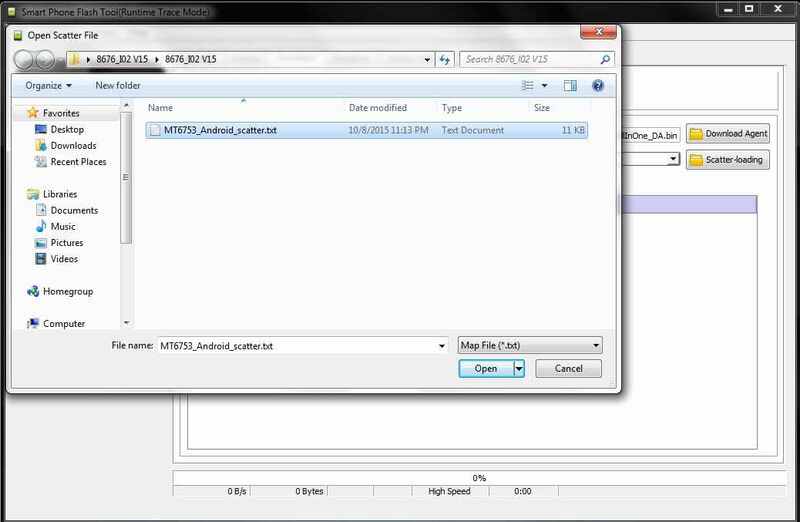 Click Scatter-Loading, And Then Select The Scatter File From The Downloaded Stock ROM. Press On Download -> Turn Off The Phone, Remove The Battery And Connect To The Computer. Waiting For The Process To Complete; It May Take Several Minutes. After Completed Displayed As A Green Popup. 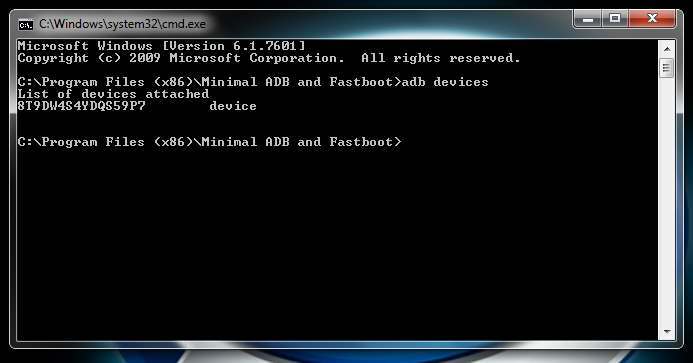 Now, Disconnect Your Phone From Computer, And Put It Fastboot Mode. Now Open Your Phone And Enjoy. Disclaimer:- Please do your own risk, Gizrom a not responsible if anything goes wrong.